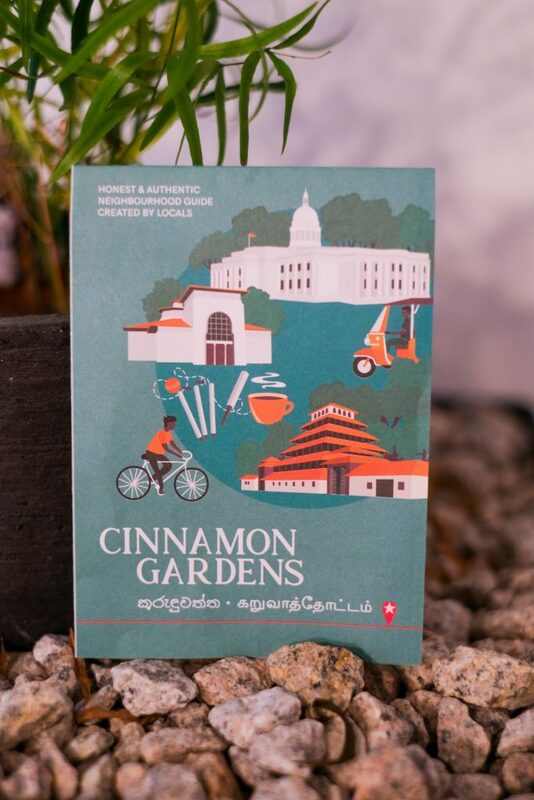 The smell of Cinnamon lingers when I sip my soy spice latte, this little gem of a café could be in London or Melbourne, but it’s that distinct scent that reminds me of where I am: in Cinnamon Gardens, a leafy well-heeled neighbourhood of Colombo. As the name suggests, this once was the fertile land at the outskirts of town where the colonial companions had their cinnamon plantations. When the urban jungle expanded, the lush land parcels were carved up into grand boulevards to house the most prestigious places of town: institutions, embassies, schools and universities. Cinnamon Gardens became the city’s finest district. But there is more to this place than grandiose mansions and monuments. 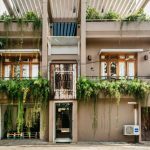 Look in the little laneways and you find a new generation of entrepreneurs championing innovative, eco-friendly retail and hospitality concepts that have catapulted the place into becoming one of Asia’s greenest alternative lifestyle hotspots. 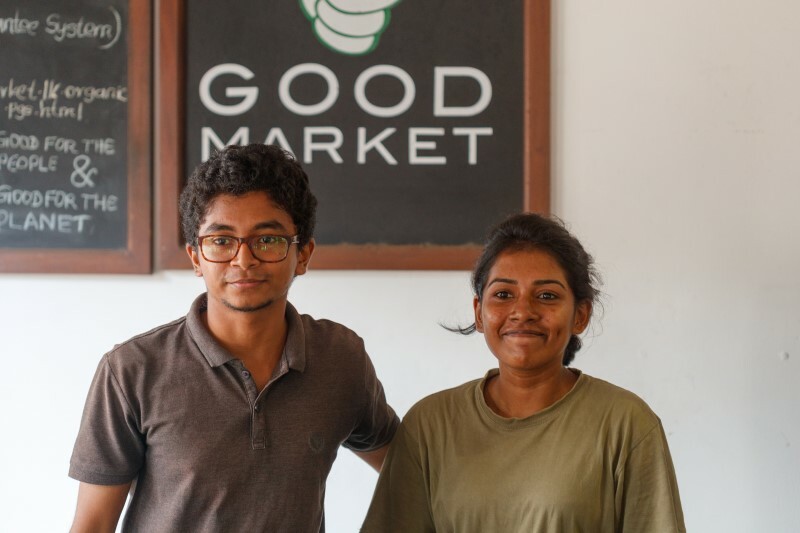 We met with three of them: Achala, director of Good Market, Shana, Founder Kumbuk Café and Revan of Bunkyard Hostels and asked them about their eco-endeavours, their favourite spots in the hood that makes it unique. 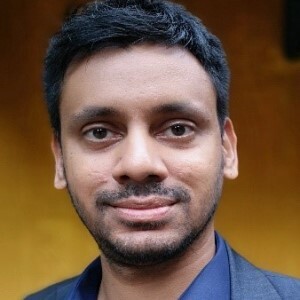 A GOOD MARKET – I’m from Kandy originally, but schooled and worked in Colombo and the UK. Amanda and I have been friends for 13 years. Inspired by farmer’s markets in other places, we felt the time was right to introduce a new economic system to Sri Lanka. 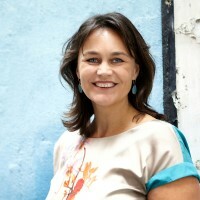 One that has a mission of an NGO but runs as a business capitalising on the opportunities at hand. PEOPLE & PLANET – There are so many farmers in this country with wonderful produce and craftsman with great love and skill, but they’re not always good in marketing and selling their products. That’s where we come in. 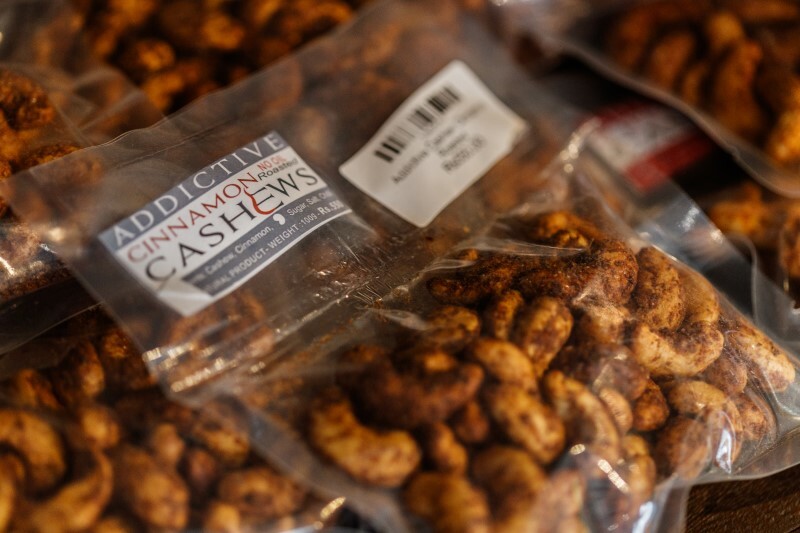 We work with suppliers of sustainable products from all over the country and help them with packaging, marketing and market access. Good Market is a curated market. SOCIAL REVOLUTION – I believe when you want to start a social revolution, you should come up with something that has the potential to become a trend. We started in 2012 with one market and 32 vendors, which then became a regular Saturday market at the racecourse and in 2014 we opened a permanent outlet here at the old storerooms of Lakpahana. We also operate the Good Market Platform selling ethical and all-natural Sri Lankan products to a global market. GREEN HUB – What I like about this neighbourhood is that it is green and spacious. People come here to relax, exercise and do yoga in the park. I hope for Cinnamon Gardens to become a destination for sustainable living and Ayurvedic wellness in the country. 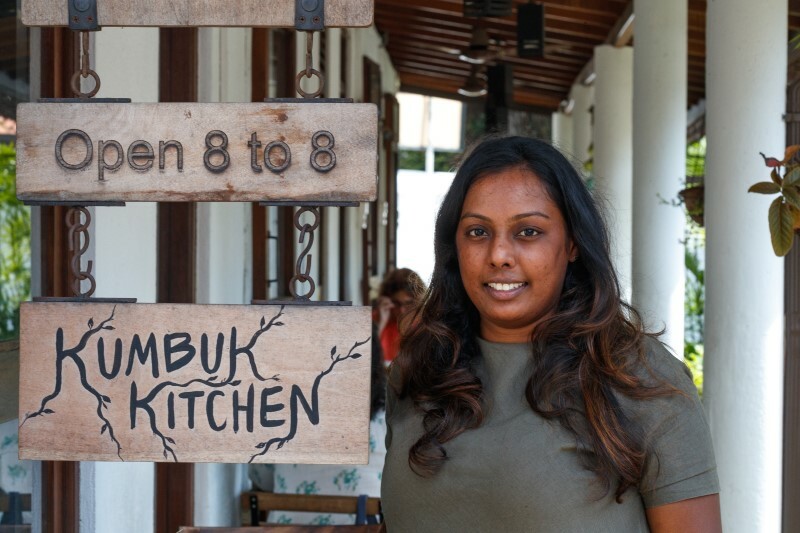 AN IDEA WAS BORN – I lived most my life in England and the idea for Kumbuk Café was born in university as a final project for my advertising degree. I never thought that it would materialise into an actual business. 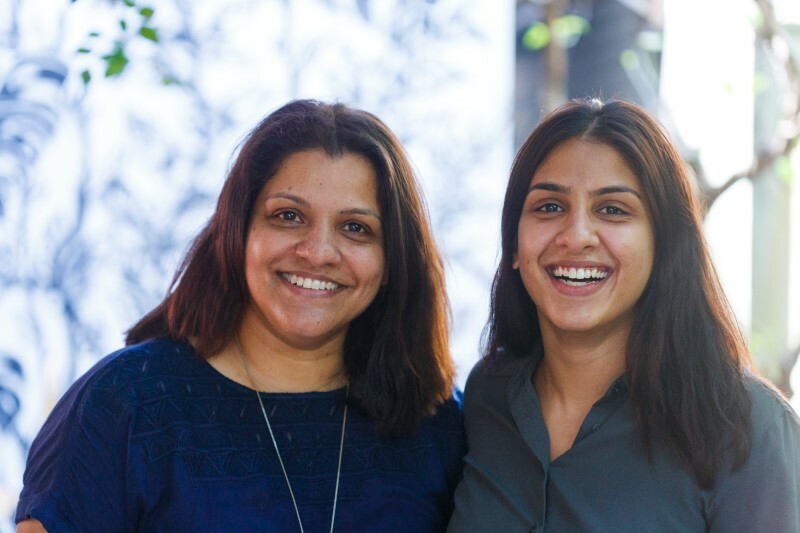 COMING HOME – I moved to Sri Lanka four years ago because my parents and younger sister had moved back. I missed my family and my home. My mum has always been a passionate cook, we started selling organic food at the Good Market. 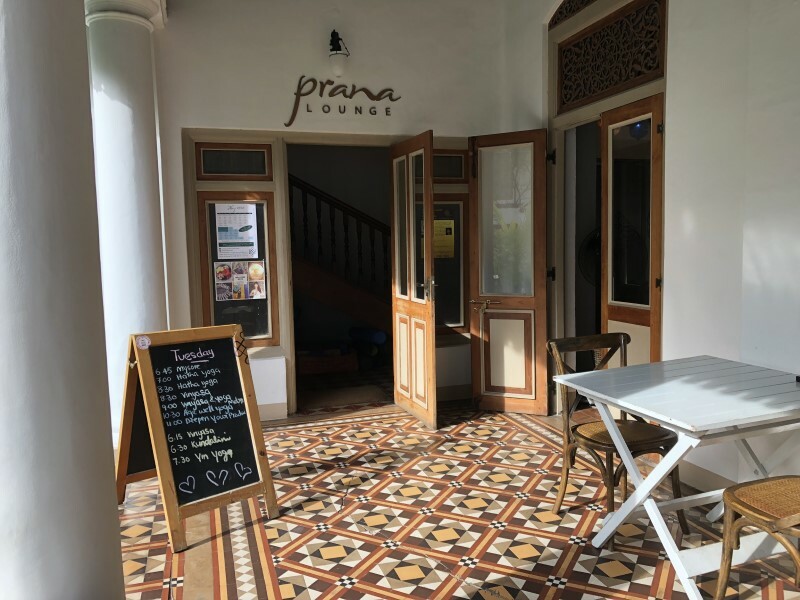 When we heard that Prana Lounge on Horton Place was looking for an F&B operator, we went to have a look and instantly fell in love with the place. 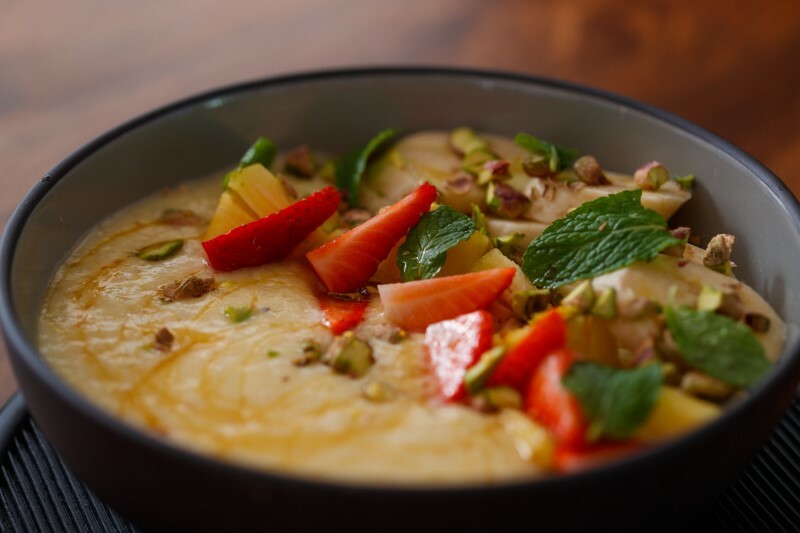 NATURAL GOODNESS – The idea is simple, to use locally sourced ingredients to create honest, wholesome, hearty food. We try to be at the forefront of sustainable and eco-friendly products and bring that awareness to Sri Lanka and our customers, for example by not using plastic straws. MUM & ME – My mum and I are very close. Of course, there are times that we disagree, but we work well together and try to find a balance between being at work and home. 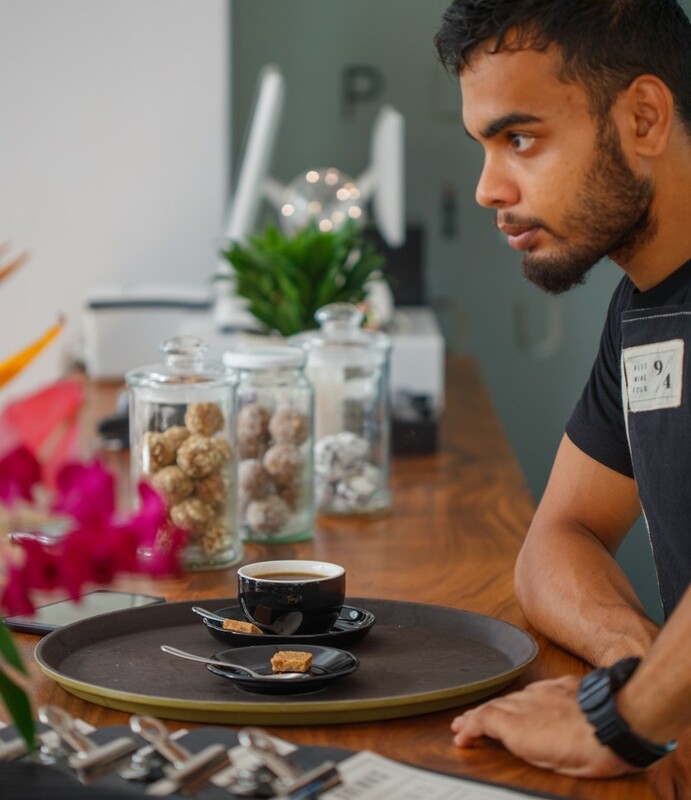 We have just opened our second café Plus Nine Four, a collab with local coffee company Soul Coffee, it shares the same philosophy but has a more loungy ambience. 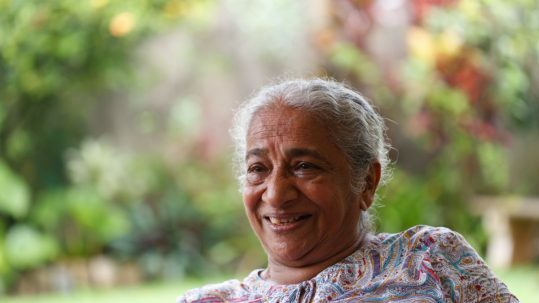 PACE OF LIFE – I love the pace of life in Sri Lanka: it is slower and more fun. I love this area, it’s green and quiet with so many tucked away alleys. I hope for more small eateries and other creative spots to pop up around here, like workshops for ceramic painting or textile printing. ZEN IN THE CITY – We’re so lucky with this place, together with Prana Lounge and Kinetic we’ve created a spiritual sanctuary in the middle of the city. 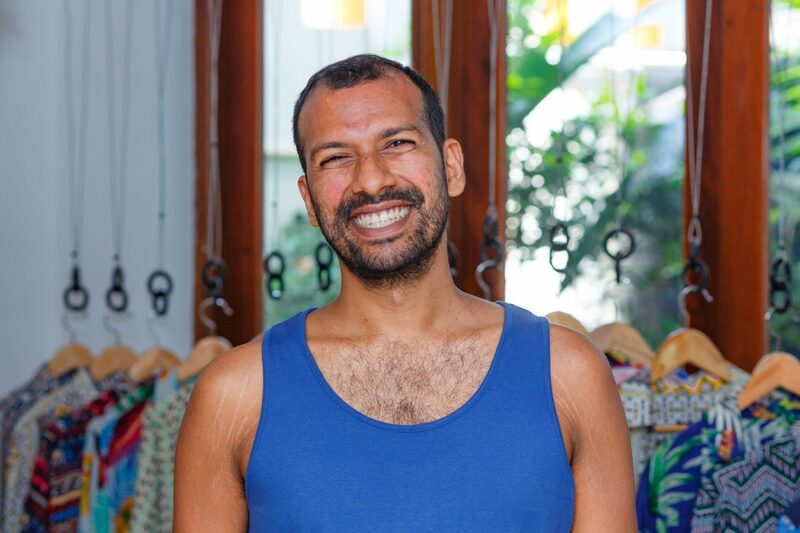 Prana is no ordinary yoga studio but an all-embracing holistic health centre with meditation classes, health-related therapies, events and workshops and they keep adding to the wellbeing menu with an Ayurveda spa, physiotherapy, acupuncture and psychology. Basically, everything you may need to heal and discover more of yourself is right here. FRIENDSHIP – We started Bunkyard with five friends. I quit my corporate job to do something I love. 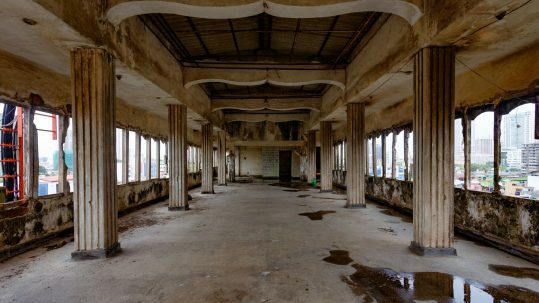 It took 2 years from the conception to open the hostel, in 2016. 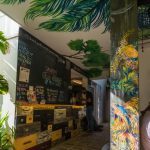 ECO-FRIENDLY – We always knew we wanted an eco-friendly themed hostel. All the benches, tables, decorations are made from recycled material. 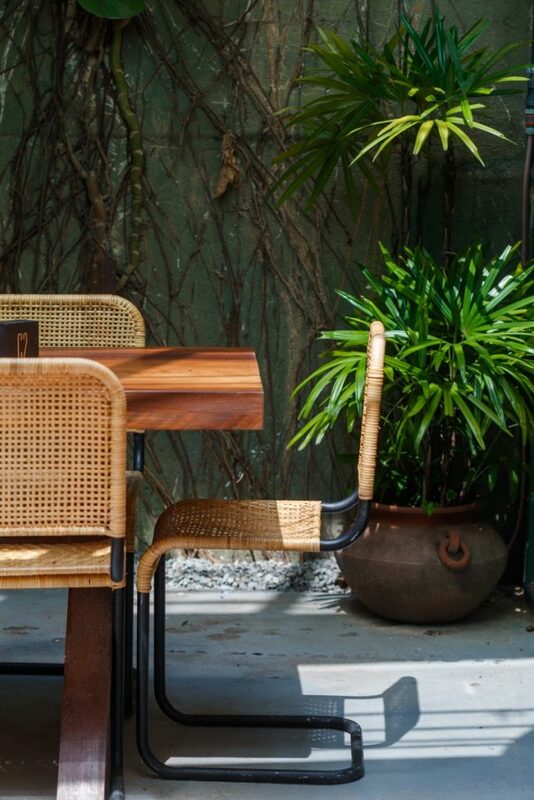 The wooden dining table and lamp fixtures are made from the old railway lines. Our walls are like a blank canvas, we invite artistic guests to leave their mark. 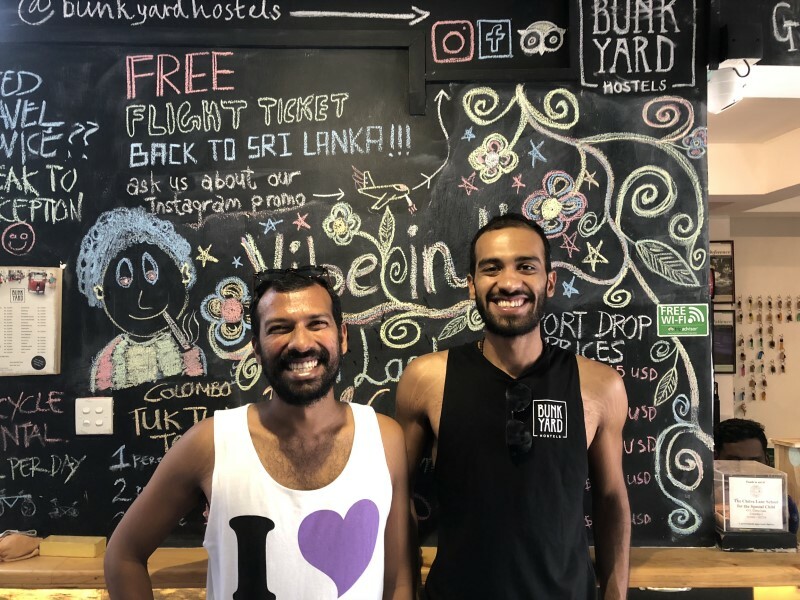 BEST OF COLOMBO – The best thing about running a hostel is that you get to meet so many new people from so many different countries. We also love showing people the best of this city we love and grew up in. It is a melting pot and is definitely the best place for food and drink in the country. Here you get to taste the old and the new. LOCATION OF CHOICE – The big sprawling houses, tree-lined roads and gardens are what makes it a truly special area in the city. Sri Lanka still is a conservative society, for example, a place selling alcohol cannot exist within 100 metres of a temple or a school. But, slowly things start changing and you see pockets of activity with nightlife, entertainment, and the arts. Want to discover the spirit of Cinnamon Gardens? 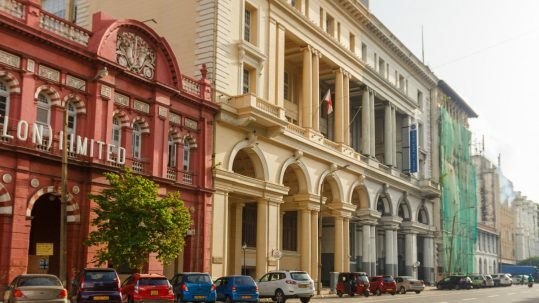 Find all these local eateries and much more in the iDiscover Colombo Guide with 4 handcrafted itineraries that bring you the honest and authentic in the city’s most historic neighbourhoods: Pettah, Fort, Cinnamon Gardens and Slave Island. Comes with a free navigational app, so you can get lost without getting lost.